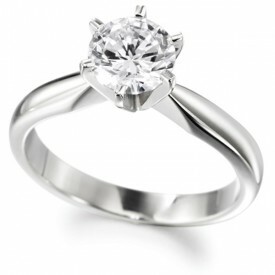 Diamond Ring with a 4 claw round setting – 18ct White Gold. 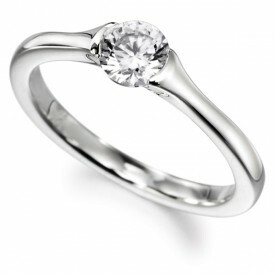 Also available with 18 Carat Yellow gold shank and White setting…..
Diamond Ring with a demi flush setting – 18ct White Gold. 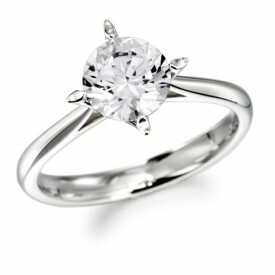 Also available with 18 Carat Yellow gold shank and White setting………. Diamond Ring with a 4 claw round setting . 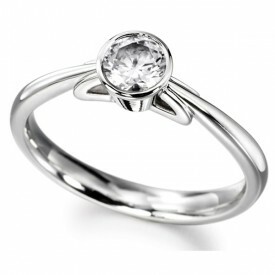 Also available with 18 Carat Yellow shank and White setting……..
Diamond Ring – 18ct White Gold. 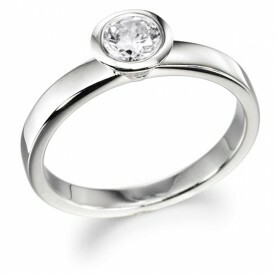 Diamond Ring with a demi flush round setting – 18ct White Gold. Also available in 18 Carat Yellow gold……. 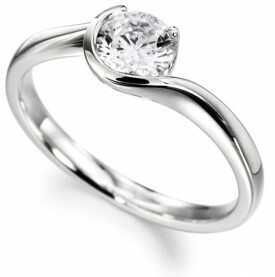 Diamond Ring with a flush setting – 18ct White Gold. Diamond Ring with a 6 claw setting – 18ct White Gold. 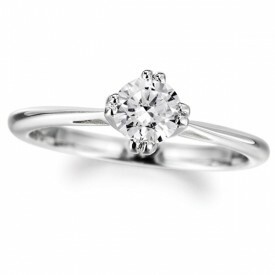 Also available with 18 Carat Yellow gold shank and White gold setting……. 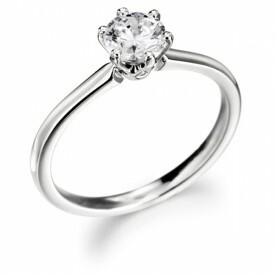 Diamond Ring with a 6 claw round setting – 18ct White Gold. 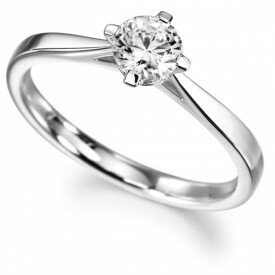 Also available with 18 Carat Yellow gold shank and White setting…….